Black Sabbath officially wrapped up their decades-long run as a band this year, playing their final show and capturing it with a concert film called The End of the End. 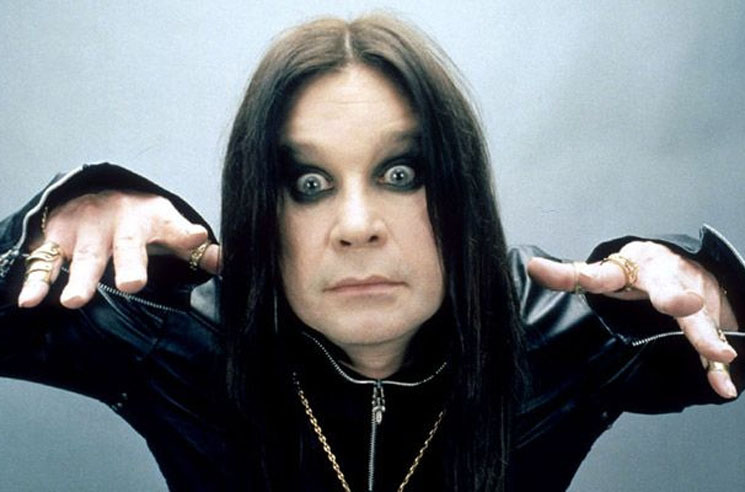 Now, frontman Ozzy Osbourne has revealed that his solo career will be winding down in the new year. The iconic singer will embark on a farewell world tour starting in 2018, though the run of dates is expected to extend into 2020. Exact dates have yet to be announced, but the tour will kick off in Mexico, before heading through South America. From there, Osbourne will embark on a six-week European stint beginning in Moscow. Finally, he'll headline a North American tour, with full details to be revealed next year. For the upcoming solo tour, Osbourne will be backed by a band that includes longtime collaborators Zakk Wylde on guitar, Blasko on bass, Tommy Clufetos on drums and Adam Wakeman on keyboards. Although the massive run of shows will mark Ozzy's final world tour, he won't be disappearing from the live stage entirely just yet. "People keep asking me when I'm retiring," he said in a statement. "This will be my final world tour, but I can't say I won't do some shows here and there." Stay tuned for tour details as they become available — though it's probably already safe to assume that Kendall and Kylie Jenner won't be designing the merch.